Goodreads Book Description: On a night of frost and ice, she falls from the sky, the beautiful ice-girl Cari, cast out of her world and into ours. 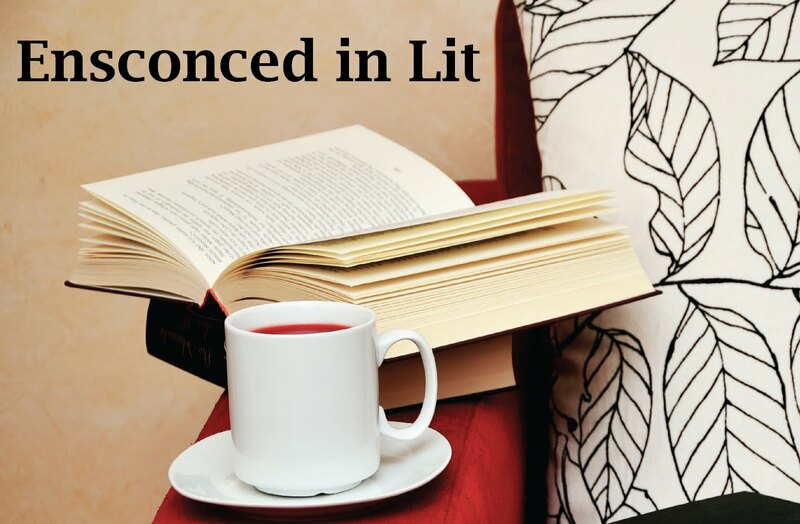 My Review: I was sent this novel by Hague Publishing in return for an honest review. 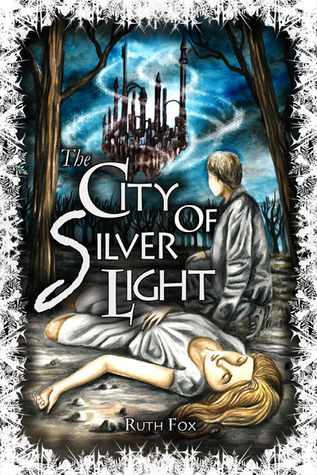 The City of Silver Light is a beautifully written novella about Luke, a teenager, who is dealing with all of the usual teenager angst including a best friend who is now dating the girl he has been in love with his whole life, a dad who is absent all of the time, an almost step-mother, an annoying little brother, and school on top of all of that. One night he sees what seems to be a star falling from the sky, and then a strange girl who appears out of thin air. Mix that with a strange old neighbor who seems to know more than she is telling, and you get this fantastical and quirky story. I loved the beautiful prose, and the wonderful descriptions of everything. Luke is a great character-- flawed, but also likeable, which is a necessary requirement for a young adult story. I loved that characters you wouldn't think would become more third dimensional do, including Nina, and the old neighbor, who were my favorites. I really loved the story line overall. My biggest beef with this story (and I know this is the first book-- more accurately, first novella), is that it seems incomplete and the ending a little abrupt. I almost wonder if it would have been better just to make it longer (it still has broad potential to become a trilogy even with more) and more in depth. Overall, beautifully written, and although the ending was a little abrupt, I'm definitely keeping my eye out for the next installment! Now, sign up to win this terrific book or a similar genre book, Daughter of Smoke and Bone by Laini Taylor! Tune in tomorrow for a interview with the author! Thank you for such a fantastic giveaway! This sounds like a most intreguing book and one that i am very excited about - i do hope i shall have the chance to read this. This book sounds like a read I would like. Thanks for your review of it AND for the giveaway! What a cool cover! Thanks for the giveaway! I like mystrey~ Sounds right up my alley. Love the cover, it's great. Thanks for the INT giveaway. Whoooo!!! Free books!!! Nerd alert! This sounds really intriguing. Pretty excited. Great review, this book sounds interesting and I am so glad that more books with male protagonists seem to be about now. A book that I must read! It sounds very interesting and great interview, by the way. Thank you for the giveaway. Sounds like an interesting read! Can't wait to get my hand on it. Thanks so much for the giveaway.